The aim of this study is to describe and compare eHealth Infrastructures and Security in selected European Union (EU) countries. 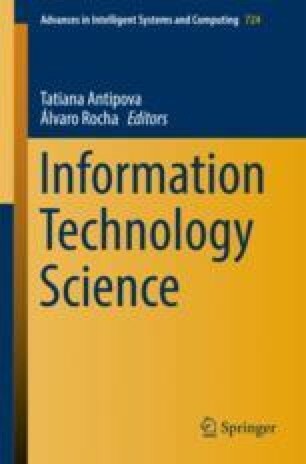 Using data available from the European Hospital Survey (2012/2013), the study reported in this paper analyses the adoption of five eHealth Infrastructures and Security indicators in Portuguese Hospitals, namely: Externally connected; Broadband; Single and unified wireless; Clear and structured rules on access to clinical data; and EAS (Enterprise Archiving Strategy) for disaster recovery in less than 24 h. The analysis of these eHealth indicators allows us to understand the position of Portugal in relation to the European average. It has been found that the Portuguese Hospitals are well positioned with regard to the adoption of these indicators and in spite of this, remains a permanent concern to raise the eHealth Infrastructures and Security levels through new projects in progress. We acknowledge the support and sponsorship provided by Porto Polytechnic through the Centre for Research CEOS.PP.